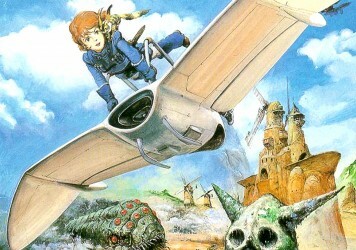 How this great grey tree-dweller became the Studio Ghibli co-founder’s most beloved creation. Hayao Miyazaki’s My Neighbour Totoro was released in Japan 30 years ago to little fanfare. Misjudged by financiers and shoehorned into a double bill with Isao Takahata’s much-anticipated Grave of the Fireflies, Totoro trod water until slowly, surely, it became one of the most beloved animated feature films of all time. Perhaps one of the biggest reasons for Totoro’s success is that everyone has their own interpretation of what it means. While the physical appearance of the title character has been compared to everything from an owl to a seal to a giant mouse troll, on a metaphysical level the theories run even deeper. 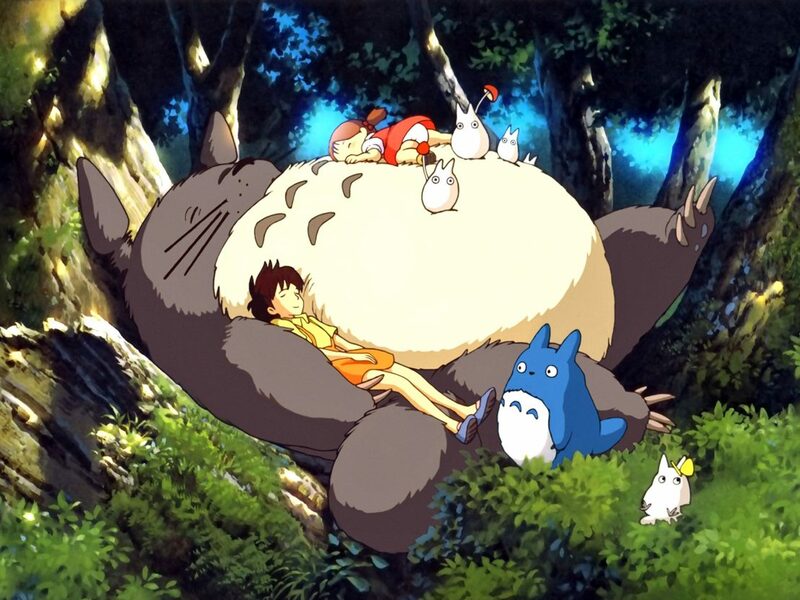 In Miyazaki’s book of essays ‘Starting Point: 1979-1996’, Totoro is described as a creation of Mei and Satsuki’s imagination, a gentle giant who guides them through their mother’s illness. Some believe Totoro to be a Kami (a spirit tied to nature) belonging to the camphor tree which Mei falls into the belly of while she’s out playing. The tagline on the original Japanese poster translates as, “These strange creatures still exist in Japan. Supposedly,” which summons thoughts of old souls and endless wisdom. Ultimately, you can project whatever you want onto Totoro. Even Miyazaki leaves open the possibility that the creatures in the film don’t really exist (although he solemnly believes it to be real, as do I). Helen McCarthy is the author of ‘Hayao Miyazaki: Master of Japanese Animation’ and has studied Totoro’s journey from the film’s initial release to the present day. She informs me of the short-sightedness of the film’s financiers, who hitched it onto the sure-fire success of Grave of the Fireflies, a film based on a popular short story by Akiyuki Nosaka. I love that Miyazaki is a director who is willing to roll up his sleeves and animates as well, but it’s the collaborative nature of his work that elevates it to such an extraordinary level. Totoro wouldn’t be complete without Joe Hisashi’s score, for example, a sweeping composition that is as delightful and memorable as the whiskers on the title character’s cheeks. It feels like part of the magic that makes Totoro take flight or gives the cat bus its 12 legs. 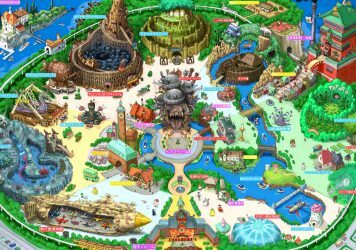 The animation house has unveiled plans to build a theme park on the Aichi expo site. 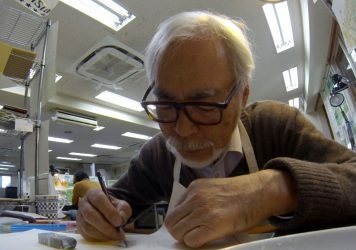 Never-Ending Man offers rare insight into the Studio Ghibli co-founder’s creative process.